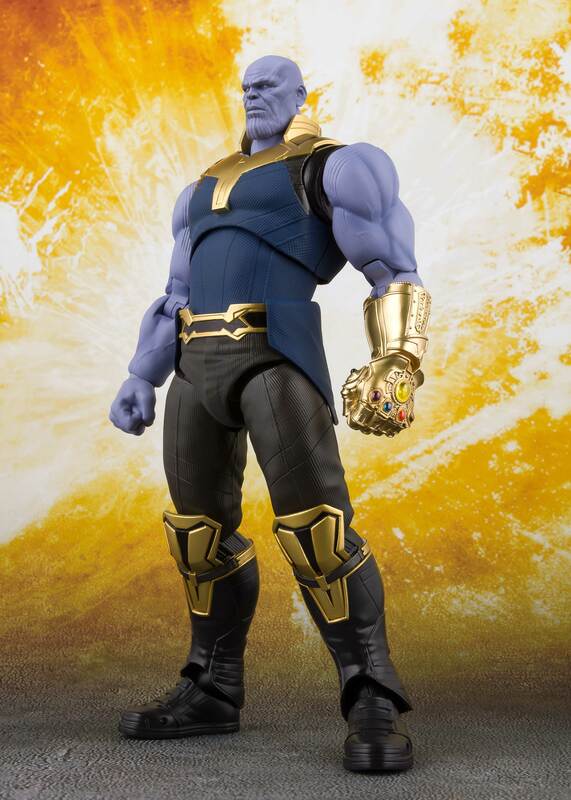 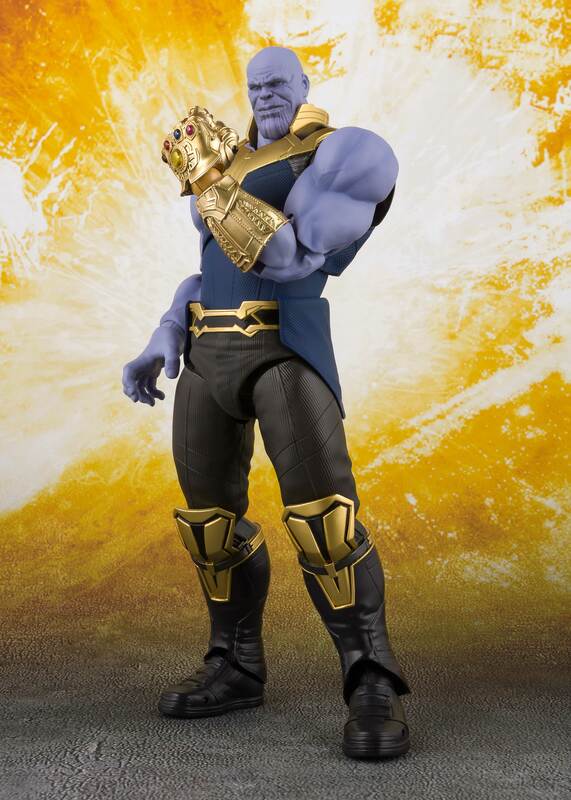 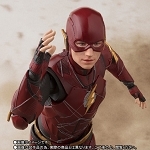 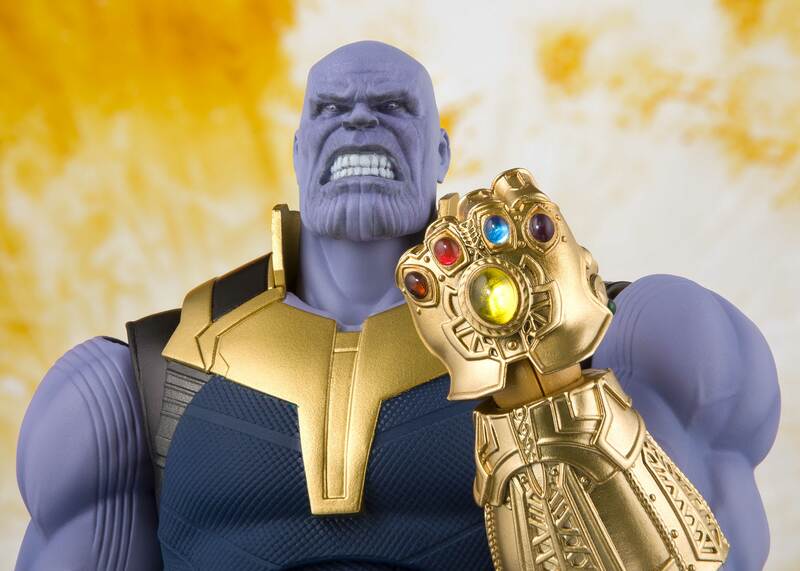 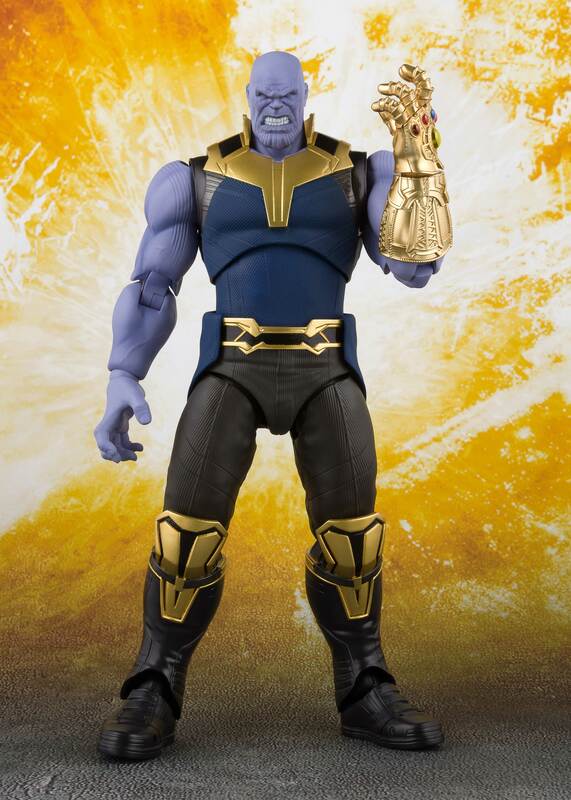 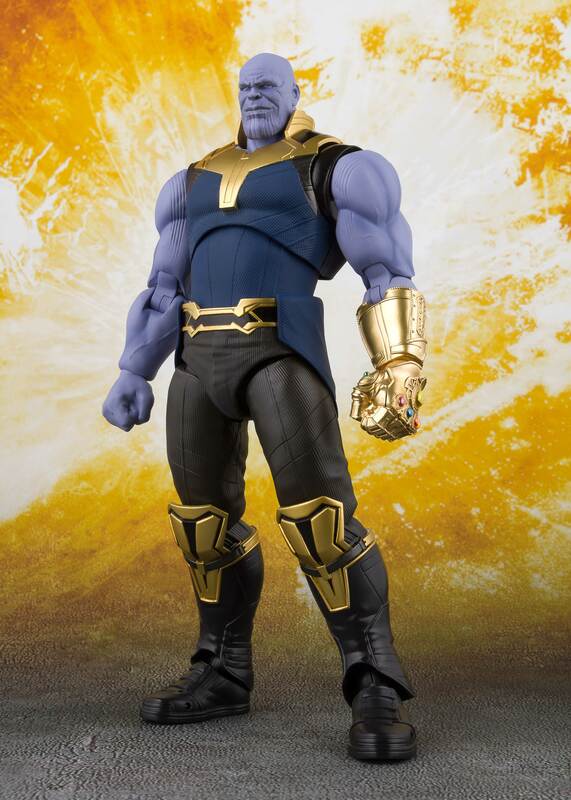 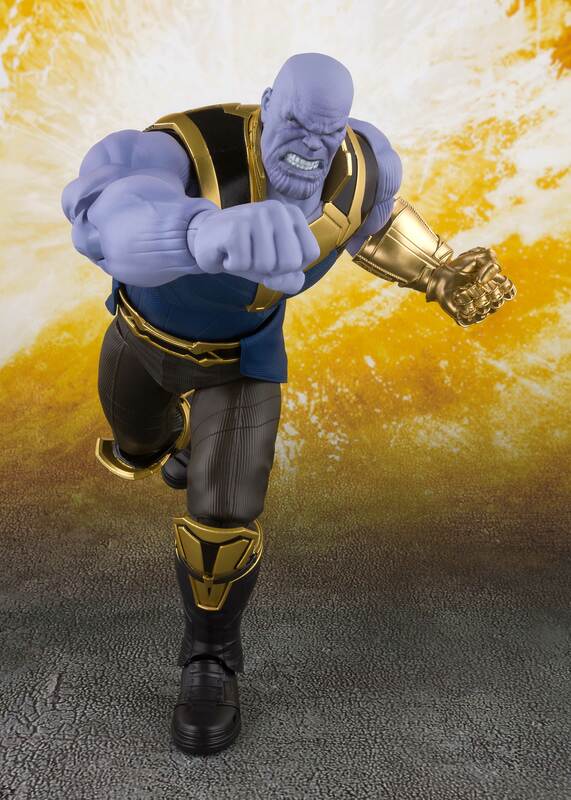 Bandai S.H.Figuarts Thanos "Avengers: Infinity War"
Home > Action Figures > Bandai Tamashii Nations > S.H.Figuarts > Bandai S.H.Figuarts Thanos "Avengers: Infinity War"
The portly and powerful villain, Thanos, joins S.H.Figurarts! 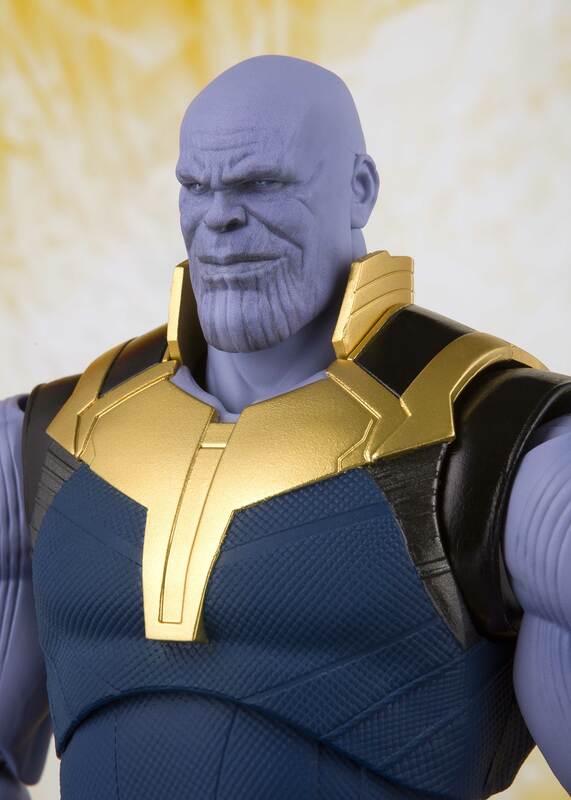 Standing at a menacing 190mm (7.5") tall, Thanos comes with three types of digital printed faces. 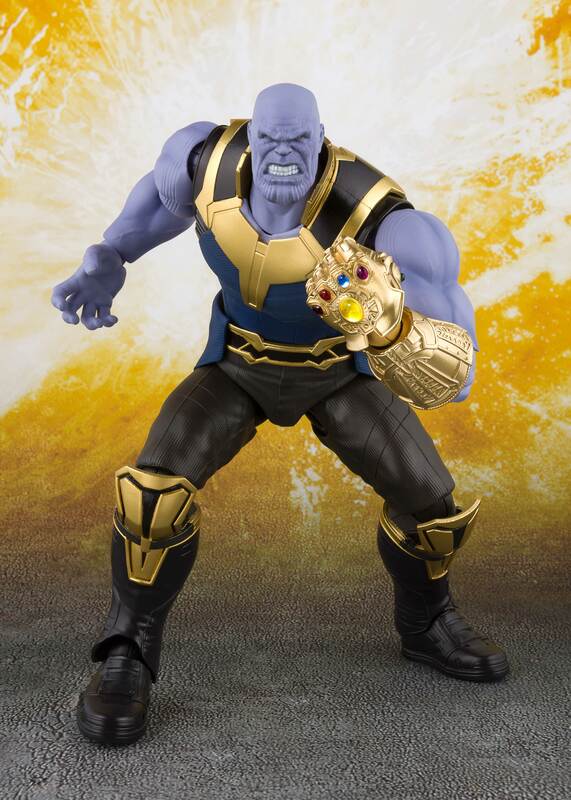 This highly articulated figure is perfect for creating dynamic poses! 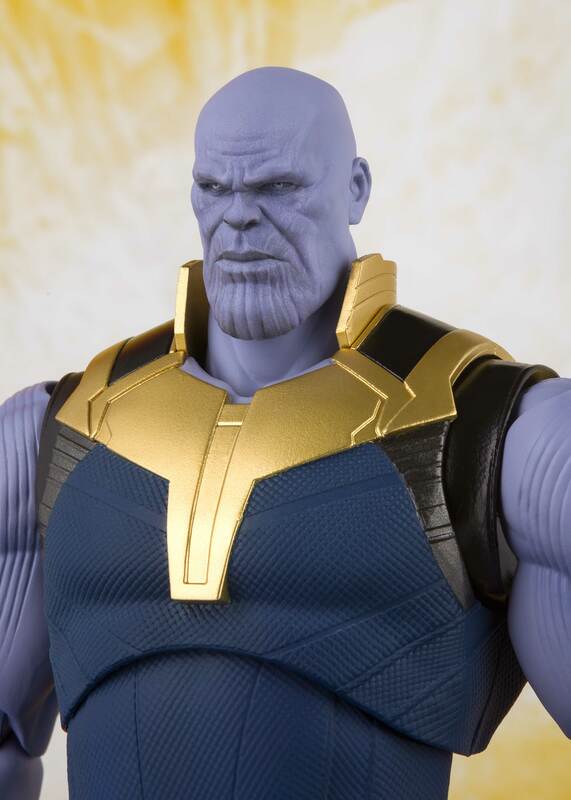 One left and two right exchangeable hands, and two optional heads are included.